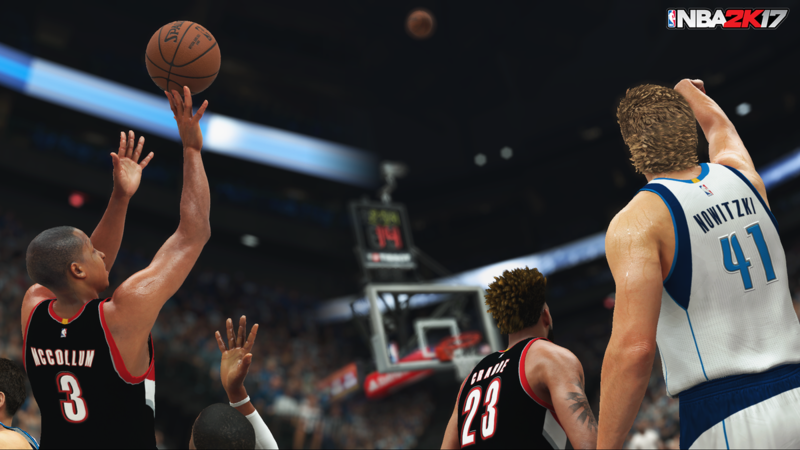 Want to build a championship team in NBA 2K17? Then you'll need not only as much superstar-level players as possible, but enough intelligence and wisdom for adjusting the team member. NBA 2K gamers state that it's hard to find a whole lot of precedence for successful franchises outside of the San Antonio Spurs even the others had obvious stars. Many teams are trying every means to achieve the goal like the Philadelphia 76ers try and go outside of the box, hoarding draft picks and stockpiling young talent while the Bulls and Knicks utilize a revolving door of players, hoping to find a few that match with their stars in Anthony and Butler. There is no doubt that the basketball franchsie is a team game that dominated by singular talents. You're going to need a go-to player who can carry you when things get bad since miracles are not always happening. Not everyone is going to luck into a LeBron James, but guys like Kawhi Leonard have developed into studs through great coaching and surrounding them with the right players. Don't be afraid to take high potential, low-floor guys in the draft. The objective isn’t to sneak into the playoffs, it’s to win an NBA championship. Another method is by hoarding assets and dealing for a superstar. We've seen big names like Carmelo Anthony, Chris Bosh, Kevin Durant and Kevin Love come over in free agency or trade. Sometimes the best thing you can do is wait until a team is desperate enough for a rebuild that they’ll give up their player at a lower price. If you’re running a franchise mode, keep an eye on Anthony, Cousins and Whiteside. All of them are superstar-level players (we're just talking video games here) on bad or mediocre teams. You need guys who could light the scoreboard up in a flash and who would spark your team. Every role in the contest need players to play. If you want to win championships star-studded teams are required, so prepare for them when possible. Do not underrate this part. Whatever route you choose, try and be innovative. Don't be afraid to try something different. The Orlando Magic tried to stockpile bigs this year, the Wizards have pieced their roster together by drafting by position rather than sheer talent, and the Celtics are in second place in the East by utilizing unusual personnel and spreading teams out. These facts told us that you need to find something that makes your franchise different. You need to use ingenuity to find strategies that would taking advantage of your competitive edge.